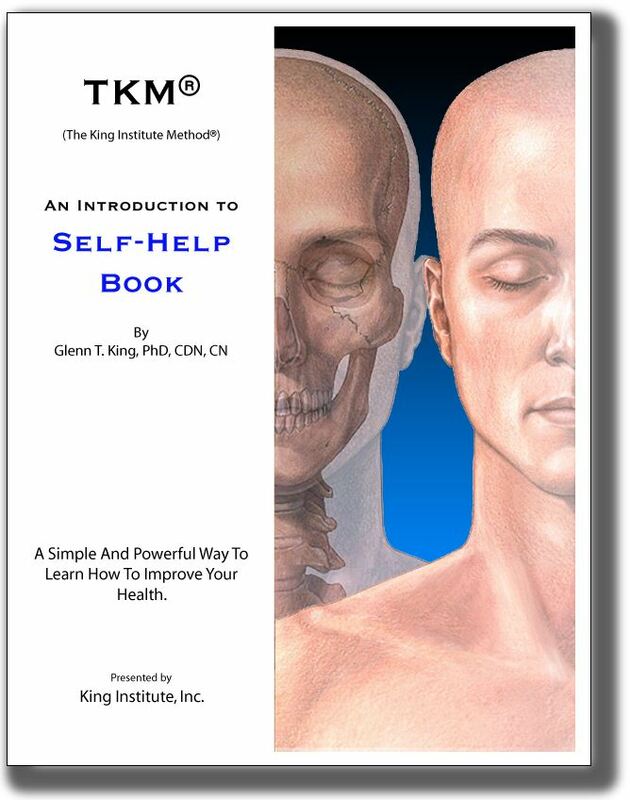 This self-help manual has been the highest in demand book for years and has been shipped around the world to help thousands of people. Mostly used by families and recommended by health professionals. This new version is proving to produce even greater results. Published by the King Institute. ©1996, 2002, 2010 Glenn T. King, PhD, CDN, CN, All Rights Reserved.